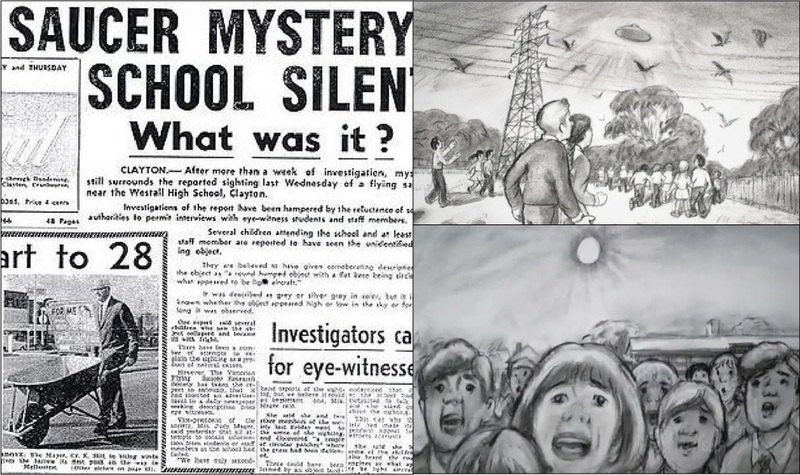 Friday 28 September, 2018 – A “Missing” Witness Speaks Out About The Westall UFO Incident On the 6th April, 1966 a five year old boy called Derek, was dropped off at school in Melbourne, Victoria. Due to extensions being carried out at his school, some of the students were sent to Epping School and he was sent to Westall Primary School. It was on this fateful day that he would have an experience that would forever change his life when he saw three shiny, silver craft circling around above the school. He watched as one of the craft landed and three small “robots” emerged. 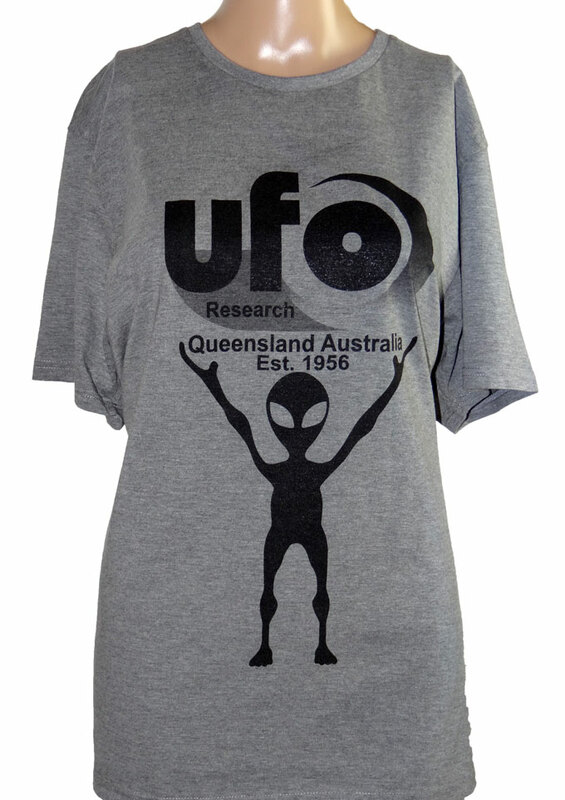 What ensued is a tale of high strangeness, alien abduction, cover-up and mystery that has endured around this highly controversial UFO incident, even to this day. Witnesses are still emerging after 50 years, as they continue to put the pieces of the Westall puzzle together. This will be the first time that Derek has spoken about his experience to a large group. On the 6th April, 1966 a five year old boy called Derek, was dropped off at school in Melbourne, Victoria. Due to extensions being carried out at his school, some of the students were sent to Epping School and he was sent to Westall Primary School. It was on this fateful day that he would have an experience that would forever change his life when he saw three shiny, silver craft circling around above the school. He watched as one of the craft landed and three small “robots” emerged. 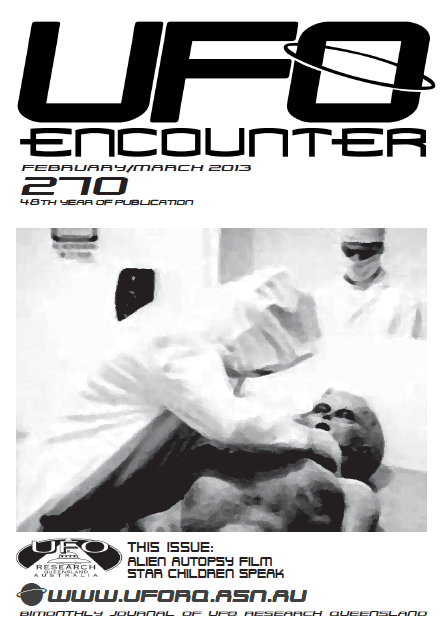 What ensued is a tale of high strangeness, alien abduction, cover-up and mystery that has endured around this highly controversial UFO incident, even to this day. 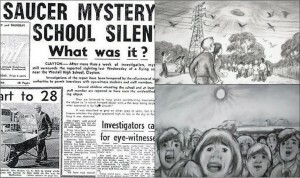 Witnesses are still emerging after 50 years, as they continue to put the pieces of the Westall puzzle together. This will be the first time that Derek has spoken about his experience to a large group.